It was around the time of my courtship with the woman who I called ‘The One’ that I first heard this song by Kem, and it was ironic to me that it captured me at that time, because inasmuch as we seemed perfect for each other, we unspokenly were beginning to find that our relationship had reached a point where neither one of us no longer had the energy or interest to sustain it through the long distance that separated us. Love had become stressful with no end in sight. I had first met ‘The One’ in high school, when I was a senior and she was a sophomore. It was obvious that we both liked something about the other back then, but I thought she was too young, so I stopped talking to her. The next time I saw her was at the senior prom where she was the date of a guy who we didn’t think liked girls at all, but she was also the most beautiful girl I have ever seen in a gown. From that moment on, I began to think of her and covet her as ‘the one who got away’. Sometime last decade, after I accepted the fact that my marriage was going to end despite my efforts, I resolved to find ‘The One’ and I did, and it was magic, even with thousands of miles separating us. So when I heard this beautiful song by Kem when I did, it caused me to reflect on my resolve to go after ‘The One’ as I did and our ensuing courtship. This song is filled with Divine Lyrics. Every word of it can be placed on the lips of God, were He to sing in reflection about His sometimes difficult and always rewarding love affair with us. ‘Share My Life‘ begins with a taste of tension, as if the woman has turned away from her suitor for whatever reasons; but in spite of her rejection of him he tells her that he still loves her. In fact, there isn’t anything that she can do to him that will make him love her less. His unconditional love for her is his weakness and the moment of their first encounter, she changed his world. Indeed, this is the story of creation and the reason why God sent His only begotten and beloved Son into the world. God has it bad for us and will not stop showering us with His grace, even in spite of our immature insolence and ungratefulness. I love the chorus of the song ‘Share my Life’ – ‘Trust in Me’. This is all that God has ever wanted of us; to Partake in His Divine – to be One with His, and to Trust completely in His Mercy. After the first chorus comes a few of my favorite lyrics. The writer again says, ‘If it makes any difference’ and puts his heart on the dangling string of vulnerability. He then says that his sun sets wherever she is. How profound is that? For the suitor, the sun setting isn’t an everyday commodity as it is for most of us. No, this a man who can’t wait to stare and contemplate the glory of the sun as it sets in the west. This is a man who cherishes all that the sun had brought him throughout the day and finds it his duty to wait on her as she takes her rest. Were he married, he would be the man who enjoys watching his wife fall to sleep and wait with anticipation for her to awake just so that he could love her again in a new day. Then, knowing that his lady may never return, he calls himself a ‘dreamer’ and doesn’t mind the title. For, there is no other dream that he would dream other than to dream of her, and in spite of her rejection of him she has not been demoted in his heart – she is still his queen! Then comes the most magnificent line of the entire song, ‘Your love’s like a river girl – It’s runnin’ right through me’. Wow! Although she rejects him now, he recognizes that her love for him lacks nothing; it flows and flows and flows from a source less vast than its eventual destination; and he is caught right up in the middle of it. He has it bad for this woman. 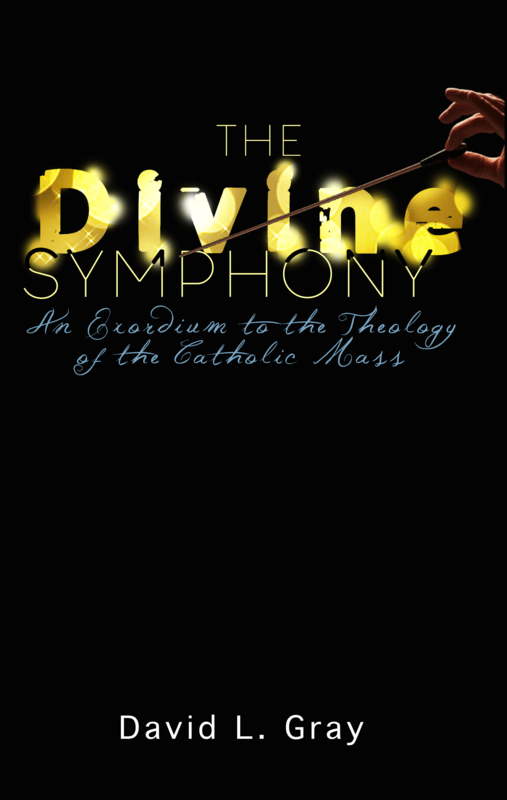 Groundbreaking Book About the Catholic Mass!